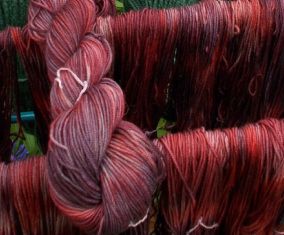 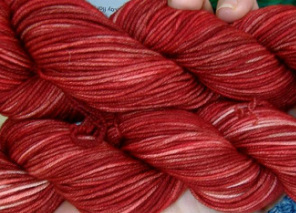 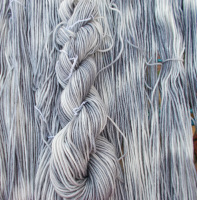 Julie says, "I often get questions about how my hand-dyed yarn will knit up. 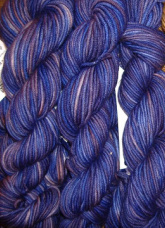 Here is a sample of Forest Floor knit up by a satisfied customer." 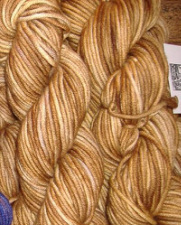 To order any yarn you see on our site, please contact us and we will be happy to help you. 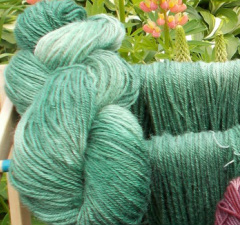 Please purchase enough to complete your project as they will not be replicated once they are sold out.